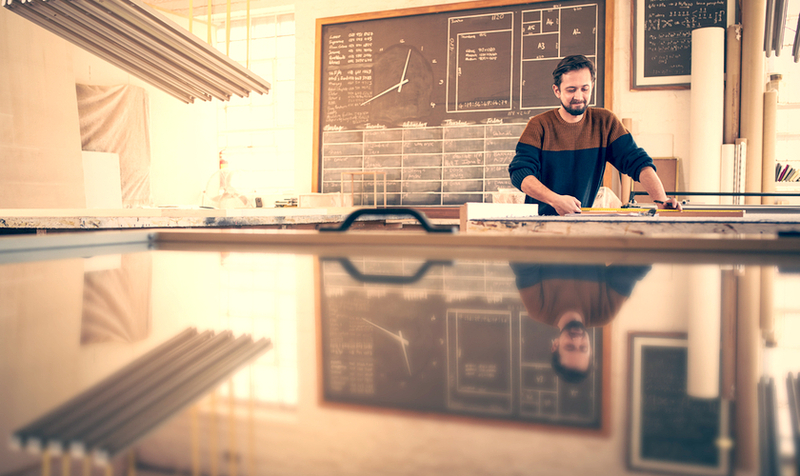 Running a small business is hard work, but that doesn’t mean safety has to be. Here are 10 things you can do that will help your business comply with work health and safety regulations and keep your team safe. Use personal protective equipment if no other controls are available. Notify us of serious incidents. We have developed the ‘Easy to do work health and safety toolkit’ to make it easier for small businesses to understand and meet their work health and safety obligations. Check it out today.